Pioneering multi-center research into the treament of foot and ankle injuries. 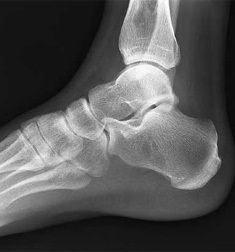 Our leading foot and ankle surgeons are among the top doctors in the world. We are seeking partners for our key foot and ankle injury and treatment research. We are a collective of research-minded foot and ankle surgeons and specialists with a strong interest in and focus on medical research. We are exploring foot and ankle injuries and treatments. We practice medicine and teach at some of the world's leading medical facilities and institutions. As we coordinate a multi-center arthroscopic study of ankle and foot, our leading surgeons are eager to partner with companies, organizations and individuals to drive forward with our leading medical research.